Following a review, a decision has been made to discontinue the City2South event. 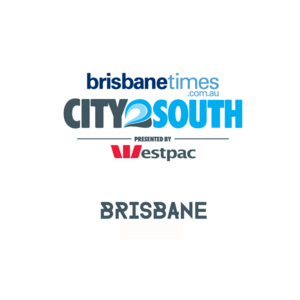 Fairfax Events is very proud of everything the City2South has contributed to the local community over the past six years. We wish to thank all the participants and supporters who have played a part. Thank you for your interest. Don’t forget to also register to participate in the event!